Many people will feel the benefits within days or weeks. Want relief faster? Simply increase the dosage. The dose can be adjusted up or down, by the user, as necessary. 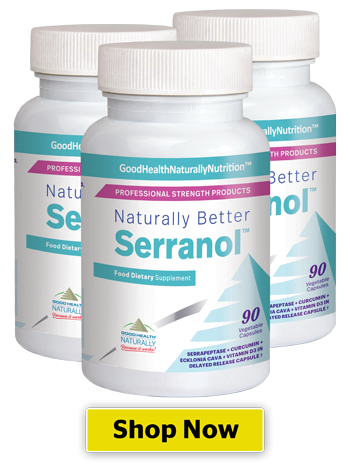 Serranol ® contains the following proven ingredients in its 90 vegetarian capsules. 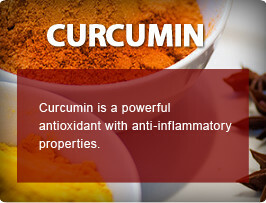 This powerful pack has a specific combination of super nutrients. All studies indicate that there is no toxicity at any level. 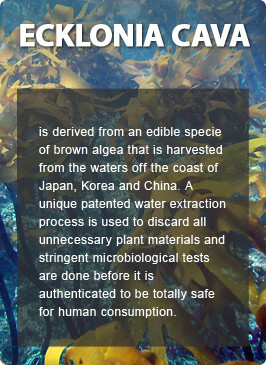 Numerous clinical tests have been done and no adverse effects have been found at any human dose level of 1-10mg/kg. 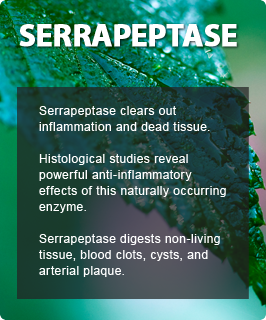 Is the Serrapeptase enzyme that earned the title, ‘The Miracle Enzyme.’ Its wide use throughout the past 30 years, 23 studies, successful use by doctors throughout the world, and its fantastic library of testimonials makes this the essential supplement to what you don’t find in your everyday diet.By helping to prevent and remove dead tissue and unhealthy inflammation, it allows the body’s naturally healthy processes to function. An ancient spice in the ginger family, is extracted from the spice known as turmeric root, and is gaining plenty of attention for its awe-inspiring impact on a number of ailments. Used as an antioxidant, as well as for its beneficial effects in protecting cells, for its anti-inflammatory properties, and even for its ability to support the immune system. And its metabolites play an important part in the regulation of genes involved in cell growth, differentiation and proliferation. 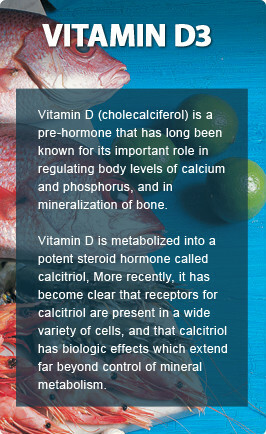 By promoting differentiation and inhibiting proliferation, vitamin D may become an important factor in cell proliferation prevention and therapy.Through its regulation of genes, calcitriol controls the production of immune factors known as lymphokines, which effect cell-mediated immunity functions. Note: If you have allergies to Soy please consult your healthcare professional before use. The carrier which makes Meriva® a more bioavailable product is lecithin from Soy (non GMO). There are no Soy proteins contained in this product.